returned to score 49 points against the Boston Celtics in the first game of the playoffs and 63 in the second game—an NBA playoff record. The 1986–87 season was again one of individual successes, and Jordan started in the All-Star game after receiving a record 1.5 million votes. He became the first player since Wilt Chamberlain (1936–1999) to score 3,000 points in a single season. 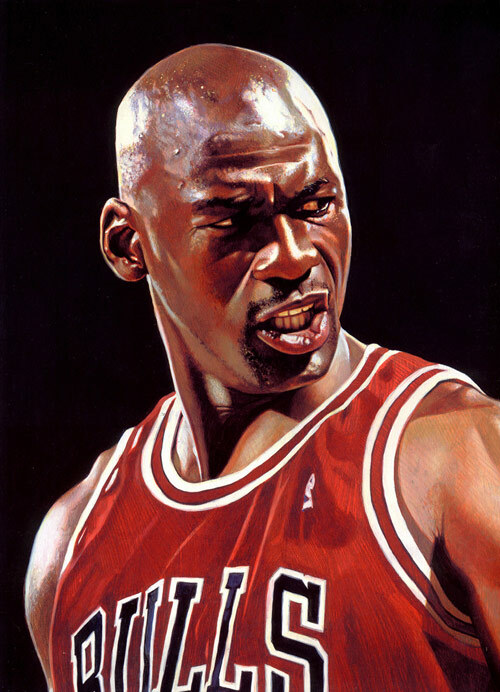 Jordan enjoyed personal success, but Chicago did not advance beyond the first round of the playoffs until 1988. Jordan concentrated on improving his other basketball skills, and in 1988 he was named Defensive Player of the Year. He was also named the league's Most Valuable Player (MVP) and became the first player to lead the league in both scoring and steals. He was again named MVP in that year's All-Star game. By adding such players as Scottie Pippen, Bill Cartwright, Horace Grant, and John Paxson around Jordan, the Bulls' management created a strong team that won the 1991 NBA title by defeating the Los Angeles Lakers. The next year, the Bulls repeated as NBA champions by beating the Portland Trail Blazers. 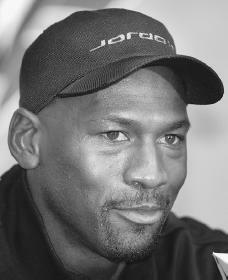 In 1992 Jordan also played on the "Dream Team," which participated in the Summer Olympic Games in Barcelona, Spain. The Olympic Committee had voted to lift the ban on professional athletes participating in the games. The team easily won the gold medal, winning their eight games by an average margin of 43.7 points.